The University of Queensland Medical Society’s charity foundation. The Foundation is named for Ashintosh Macopenjy, the ships doctor for the HMS Endeavour. 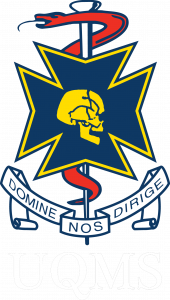 When the University of Queensland Medical Society (UQMS) formed in 1936, Dr Macopenjy was chosen as its official mascot. The UQMS is now in possession of Ashintosh’s skull, proudly on display at all general meetings. 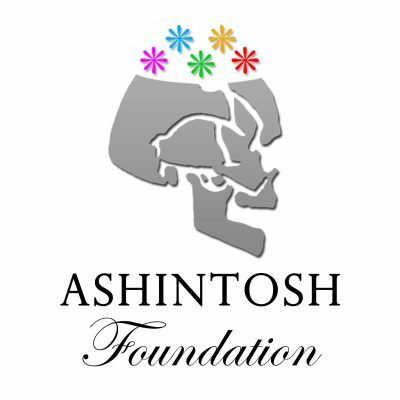 The Ashintosh Foundation was created in 2004 as the charity arm of the UQMS and retains the UQMS community officer as the managing director of the Foundation. 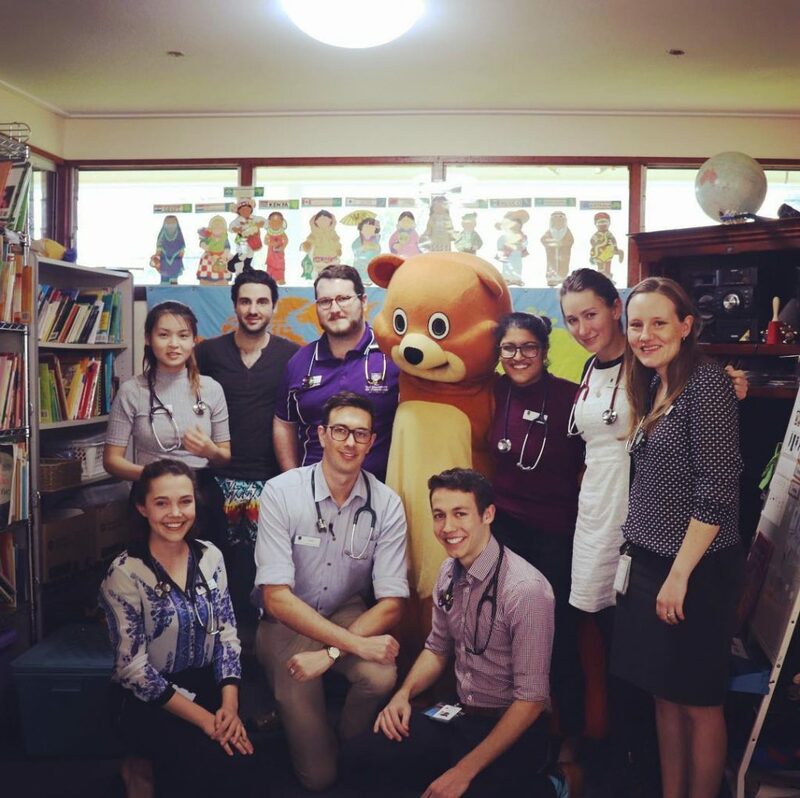 It is a health promotion charity which focuses on community, creativity and charity within and outside the medical and medical education fields. It runs and supports a raft of community and social events and projects. Through collaboration with the UQMS, the Foundation runs a range of community and cultural fundraising events throughout the year.